An excellent opportunity to live in the Xuhui-French Concession area! 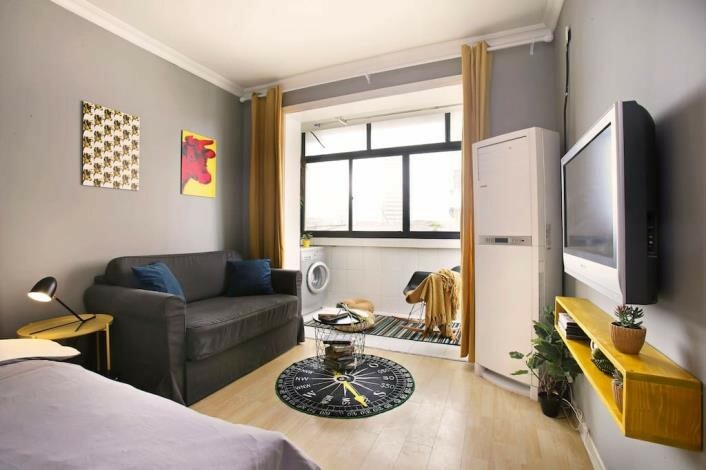 Experience modern life Shanghai with this 1 bedroom, 1 bathroom 50 Square meter apartment. Be in the heart of the hippest neighbourhood in Shanghai today. Location: This property is located in the Xuhui-French Concession district. Very popular among expats, all your required amenities are a short walking distance away. This includes ATM’s, malls, convenience stores and restaurants, it provides easy access to numerous shopping and entertainment options, as well as cultural attractions. I'm interested in the property located in Xuhui District for 8000 RMB. Please contact me. Thank you.